Make Up Forever is one of those brands I always hear people talking about, but I haven’t tried many of their products myself. I love their Profusion Bronzer, but I hadn’t tried many of their eyeshadows yet. So of course I had to try some. I found this limited edition palette at Sephora one time so I could try out their formula. While the palette is limited edition, all the shades in this palette are from their regular line and can be bought as individuals. 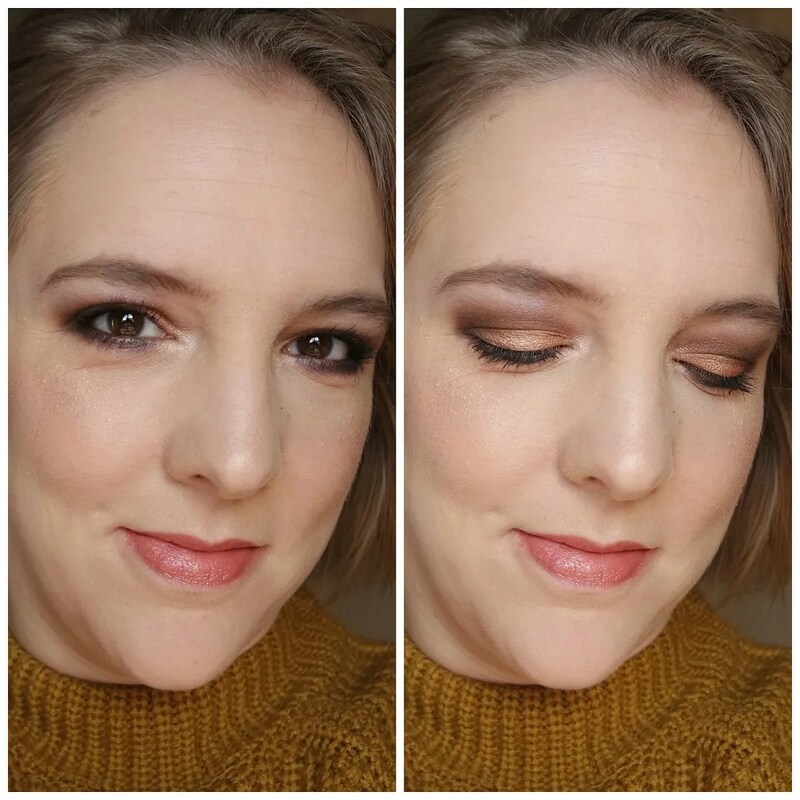 Some people rave about Make Up Forever eyeshadows which is why I was happy to try some. A single costs €18.50. This palette cost around the €40 mark when I bought it. 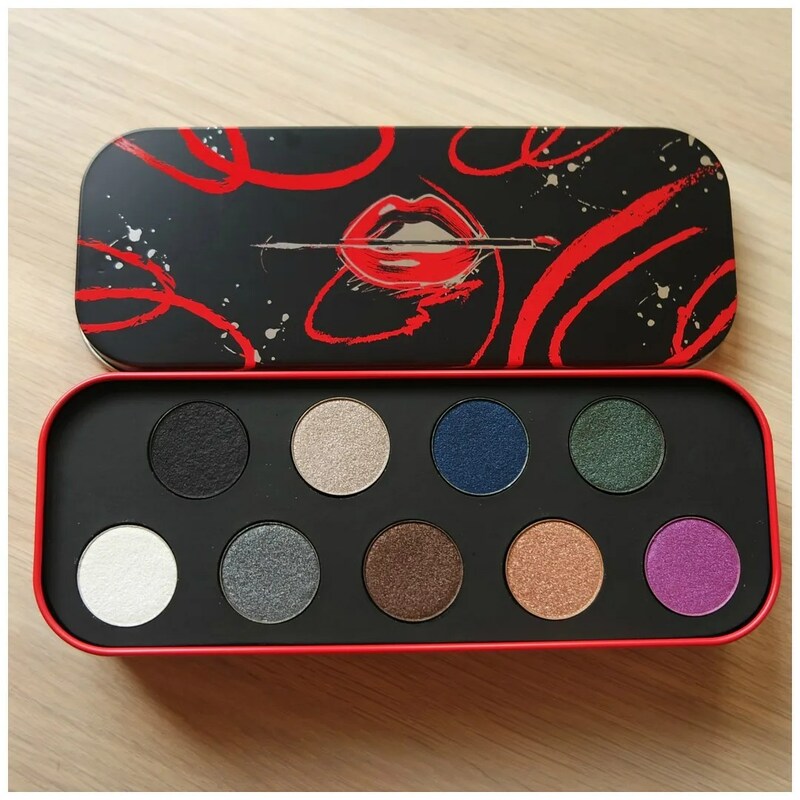 That made it a much better deal for simply wanting to try out the formula and I tend to use palettes more than singles, so buying this made more sense. It is currently on sale via the French Sephora website at just under €15 though, so you can still buy this. The palette comes in this sleek looking steel pencil case. It is a bit bulky for the amount of eyeshadow this holds. There is only 1.5 grams of product in each pan and the palette just seems incredibly thick. 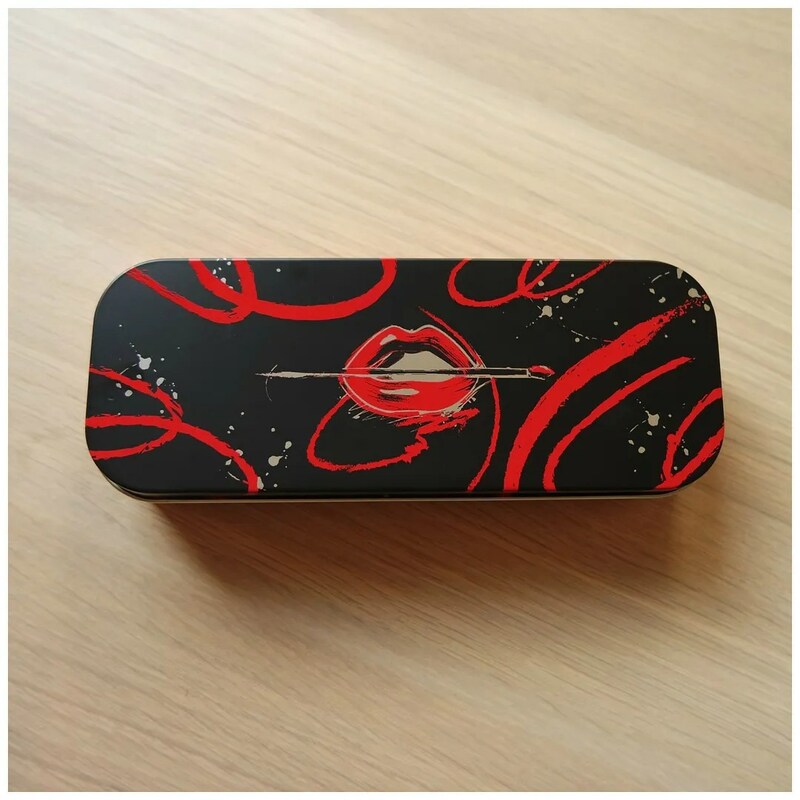 There is no mirror, but I do like how can reuse this once you take out the inlay. Since these are all shimmery, they pack a great punch. The only one that is close to matte is the black. Some of these swatches are sadly quite disappointing. After hearing to many rave reviews about these shadows, I felt some of these shades were seriously lacking. The navy blue seems less vibrant, as does that fun pink shade. Those are both quite sheer. The formula of these shadows also isn’t my favorite. The shadows feel thin and incredibly hard pressed in the pan. Of course it could be that the quality of the shadows has been altered compared to the singles. It is not unheard of and many other brands are accused of doing that. But I was a bit disappointed by how these felt and performed. For creating this look, I used all the shades in the palette, save that pink. I just couldn’t figure out how I might be able to bring that into the mix. While the shadows I used perform mostly well on the eye, I am still not a fan of these. 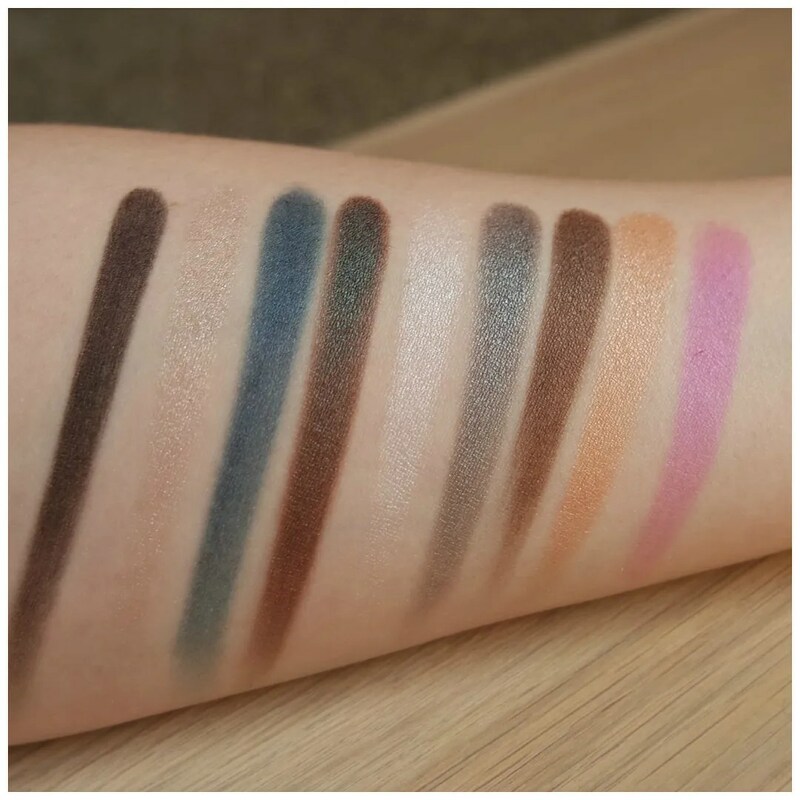 They applied better than they swatched, but then again, I did focus mostly on applying those shades that also swatched nicest. I used this palette several times to try and make it work, but I just never felt completely pleased with the looks I came up with. While I was excited to try some Make Up Forever eyeshadows, these sadly didn’t deliver what I had hoped. These felt thin to the touch and some of the shades just didn’t have the pay off I had expected. I don’t mind the fact they are all shimmer, but I’d have preferred to have shades that all perform well and just some. This palette didn’t tickle my particular eyeshadow itch, but that doesn’t mean that this palette is bad per se. 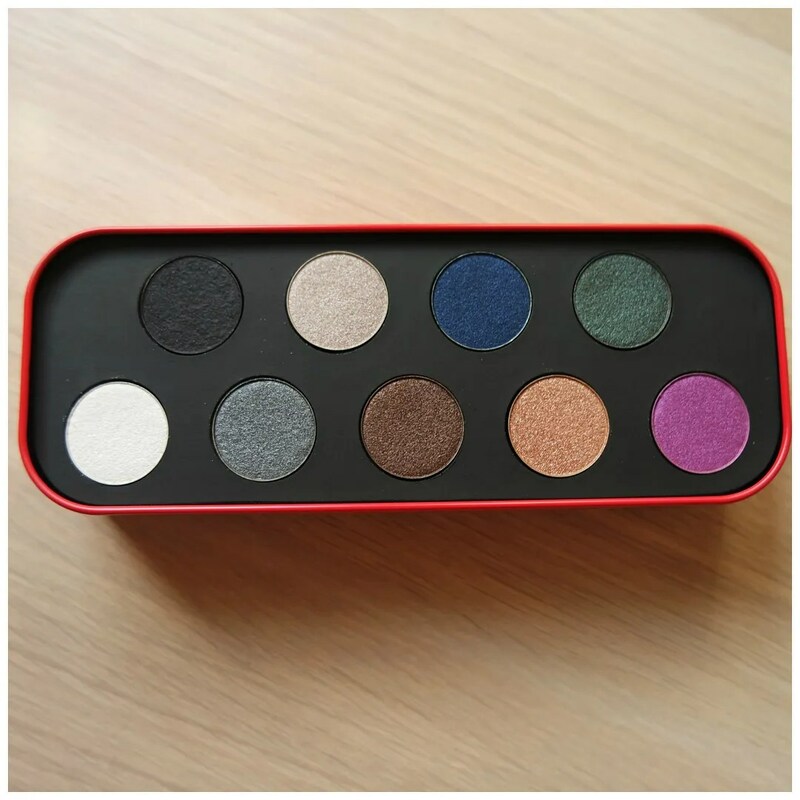 If you are looking for an all shimmer palette with some lighter pops of color than this may be one for you. 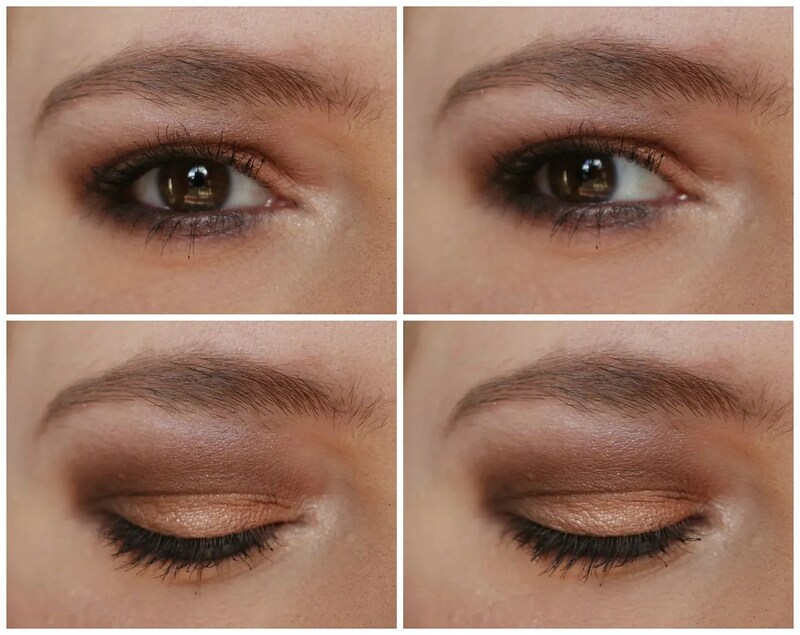 Have you tried any Make Up Forever eyeshadows before?